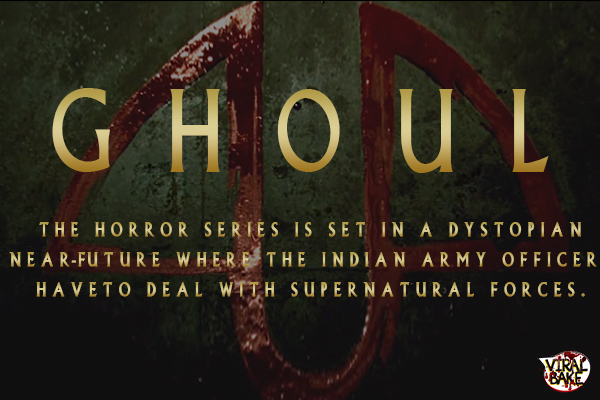 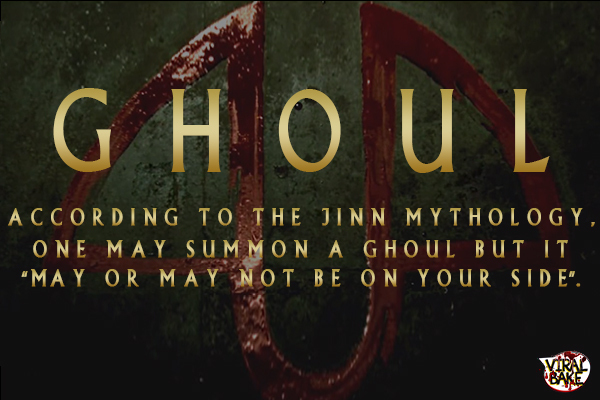 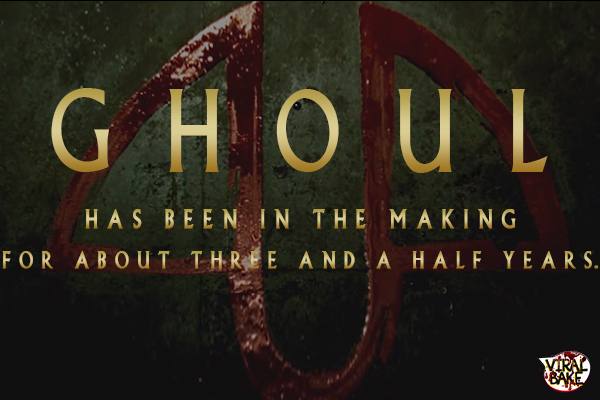 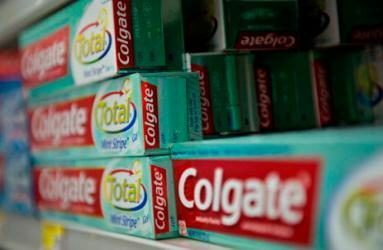 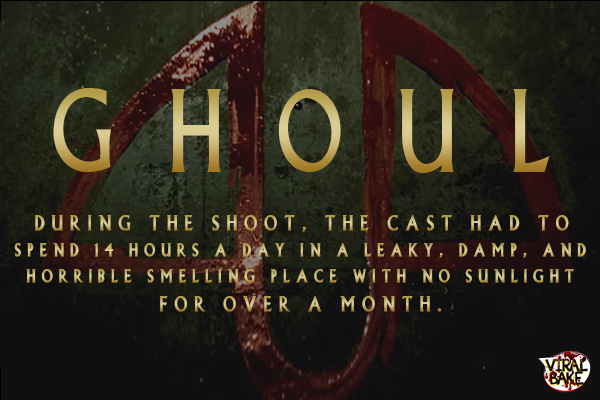 After the epic success of ‘Sacred Games‘ in India, Netflix is all set to pump the adrenaline levels of the Indian audience with its new mini horror series ‘Ghoul’. 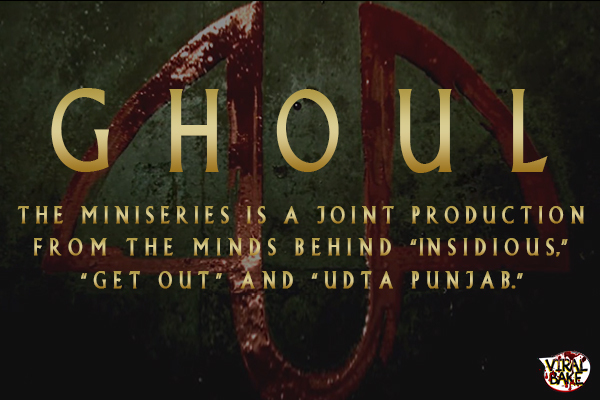 It’s the first time ever that a horror miniseries by Netflix is getting launched in India. The trailer has already created a full-on buzz with the depiction of horror combined with a covert military operation. 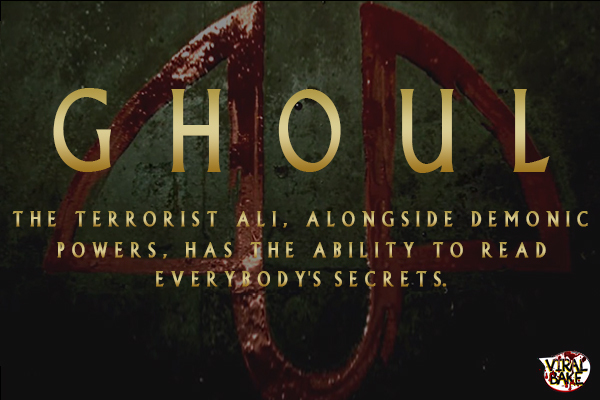 But, there’s much more to Ghoul than just the terrifying monsters, which is sure to change your perception towards reality. 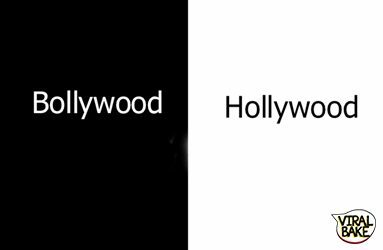 Definitely, India is getting attention and we are finally now in the row of making amazing local content. 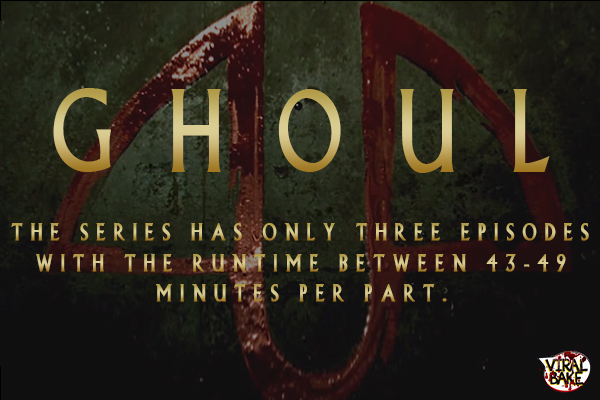 Which type of series do you usually prefer?